What can I grow in (partial) shade? We all know that most garden crops want as much sun as possible. Tomatoes, melons and peppers will simply not produce if they are not able to abundantly soak up the sunlight. What you may not realize is that many other fruits, vegetables and herbs will do quite well with limited sunlight. 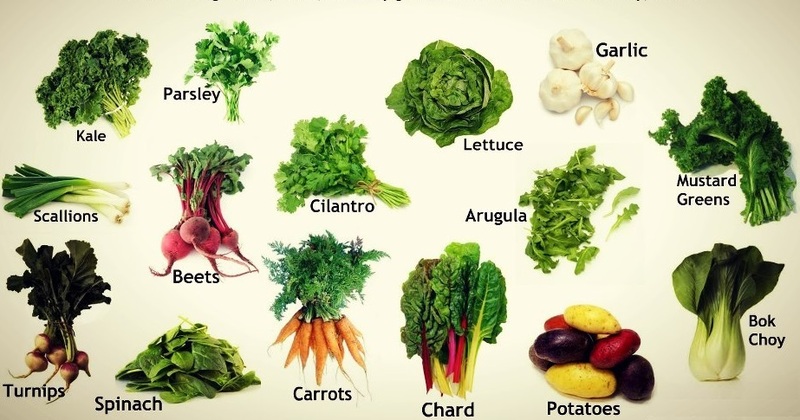 Lettuce, Arugula, Spinach, Broccoli *, Green onions, Cabbage *, Parsley, Sorrel, Garlic, Mint, Collards, Endive, Cress, Cauliflower *, Peas *, Currants, Pak Choi, Beets *, Kohlrabi *, Brussels Sprouts, Mustard greens, Thyme, Coriander, Tarragon, Radishes, Cardamom, Potatoes *, Rhubarb *, Swiss Chard, Kale, Turnips *, Carrots *, Sweet potatoes and yams *, Gooseberries, Cilantro, Dill, Lemon Balm, Strawberries *,Beans *, Blackberries and raspberries *. Light is more important in Northern regions, where growing seasons are shorter and temperatures are cooler. Dit artikel is geplaatst in foods, Garden en getagged food, fruit, Garden, herbs, natural, organic, shade, vegetable. Bookmark hier de permalink.